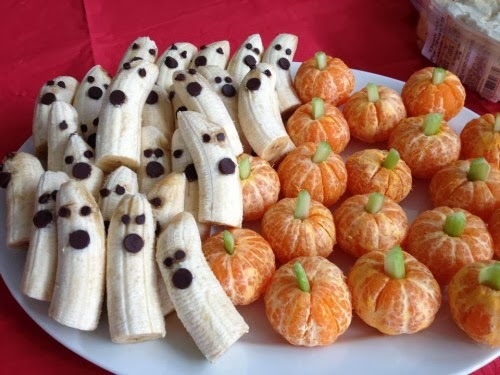 Boo!!! 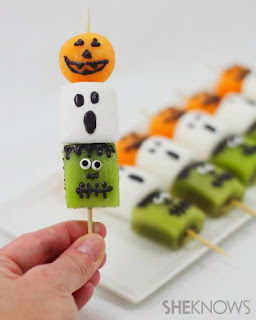 Halloween is just days away so if you are in the mood for some scary but tasty gluten free treats, we have compiled a round up of our favourite fun Halloween ideas. Dips are a great way to start a party. Have them out when guests arrive so they have something to nibble on with their drinks. 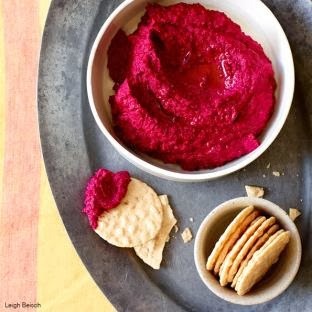 This blood-red Roasted Red Beet Hummus dip by Delicious Living sounds fantastic. 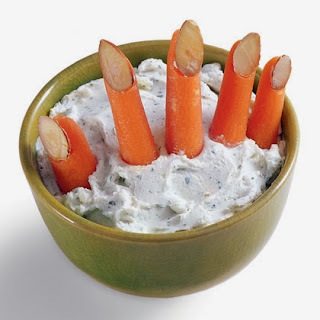 Serve with gluten free crackers or vegetable sticks for a healthier option. 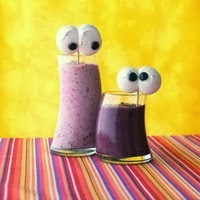 Kids will love these Spooky Banana-Berry Smoothies served with Ghostly Meringue Eyes by Better Homes and Gardens. 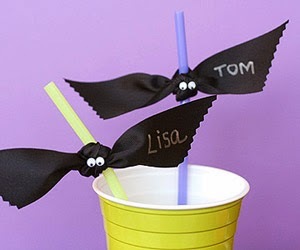 Or give these cute Straw Bats by Scrapbooks Etc a go. Don’t worry we haven’t forgotten about the adults! 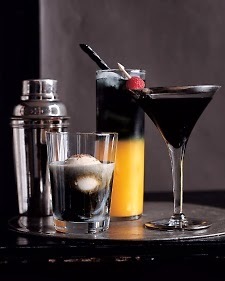 Serve up these Spooky Halloween Spirits by Martha Stewart using black vodka. This Carrot Finger Food by Spoonful will be sure to cause a fright! 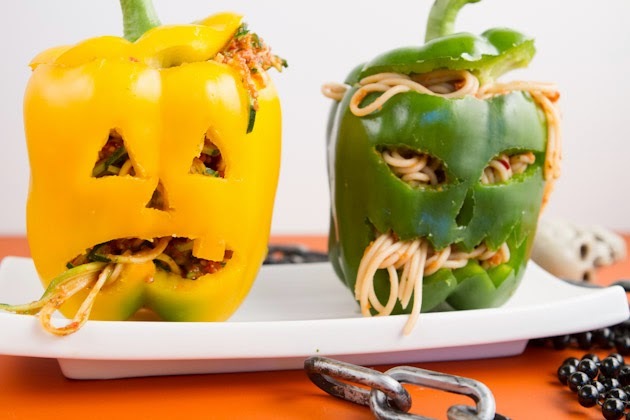 Gluten free Stuffed Jack-o’-Lanterns by Healthful Pursuit are a great idea for a Halloween dinner…complete with spilling gluten free spaghetti guts! 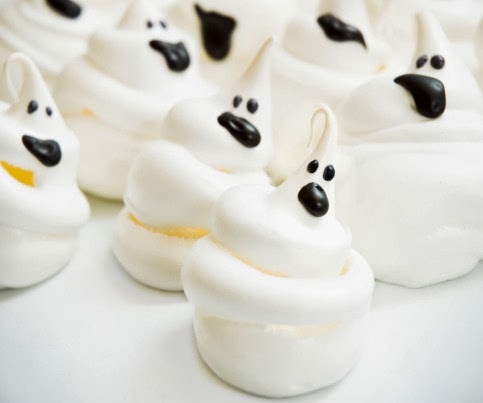 For a sweet tooth these Gluten Free Meringue Ghosts by Answer will surely be a scream! Children and adults alike suffering from coelaic disease (celiac) and food allergies shouldn’t have to miss out on yummy treats this Halloween. With these gluten free, grain-free and dairy free Halloween Chocolate Cupcakes by Queen of Quinoa they certainly won’t have to! For a healthier twist on dessert try these Frightful Fruit Kebabs by She Knows. 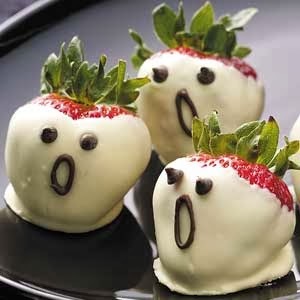 These Strawberry Ghosts by Taste Of Home are a fun and easy way to dress up your fruit platter. 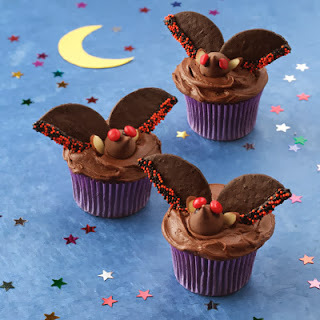 Spook up your gluten free cupcakes with this Batty decorating idea by Land O'Lakes! And lastly for a healthier treat option why not try these Fresh Fruit Halloween Snacks by Fun 2 B Frugal. We hope these ideas have inspired you for some spooky and fun party ideas this Halloween! 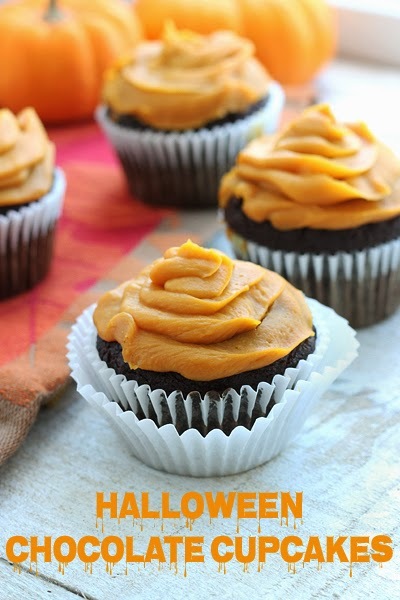 So what will it be…Trick or gluten free treat?